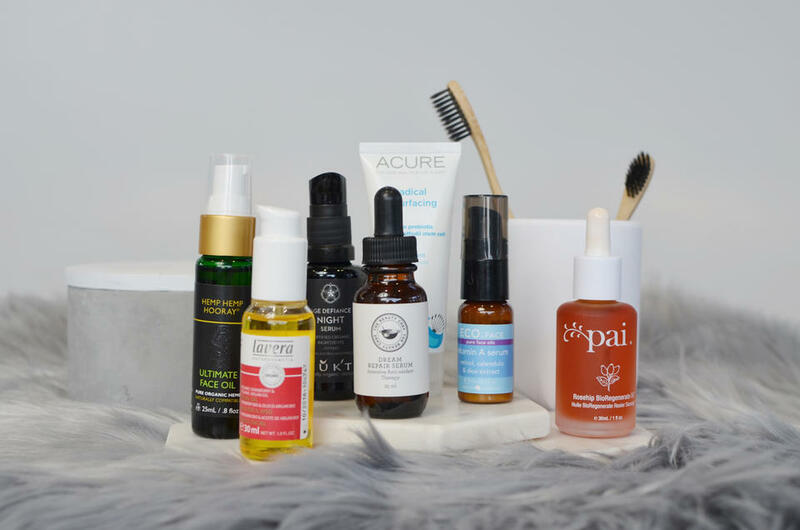 Your guide to Dream Serums! Did you know that your skin is significantly more rejuvenative at night? Whether you have dry, acne prone or maturing skin, using hard working skincare at night is the best way to achieve balanced skin. Read on to find the dream serum for you! Did you know that your skin is significantly more rejuvenative at night? Whether you have dry, acne prone or maturing skin, using hard working skincare at night is the best way to achieve balanced skin. They don’t call it beauty sleep for nothing! 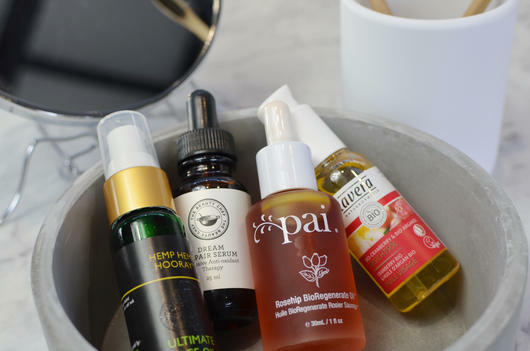 One of my favourite skincare steps at night is using a nourishing serum. Applying a serum is the step after cleansing, that locks in moisture and replenishes the skin. As serums have a much smaller molecular structure in comparison to regular moisturisers, they also have the ability to sink into the skin at a deeper level. Night serums work overnight to plump and moisturise the skin, so you’ll look more hydrated by morning! 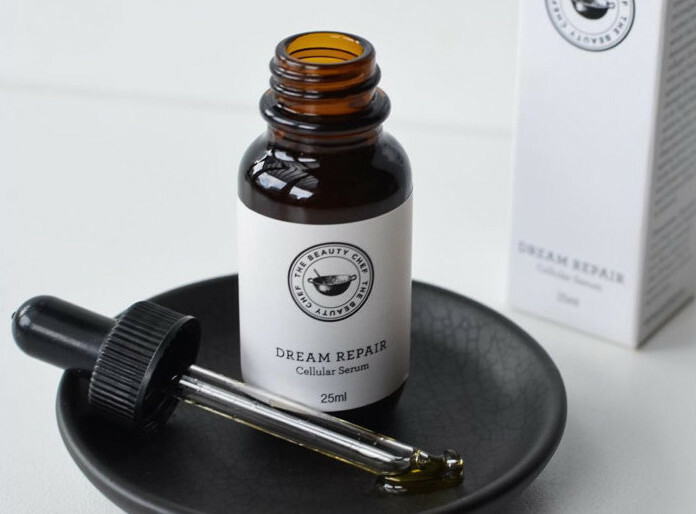 The The Beauty Chef Dream Repair Cellular Serum is one of my favourite Beauty Chef products because it contains powerful ingredients that do wonders for your skin! 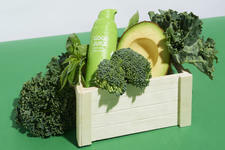 It’s made with a nourishing blend of antioxidants that work to rejuvenate skin cells while you sleep. This night serum contains skin boosting ingredients including Camelia Tea Seed and Avocado that can both work to enhance your skin. It also contains Vitamins A, B, C, E, K and P as well as Omegas 3, 6, 7 and 9. It does all the work while you rest! To use, apply a few drops to your face at night after cleansing. Massage into your skin gently. If you’re concerned with ageing skin or pigmentation issues, this is the serum for you! The Mukti Age Defiance Night Serum contains a rich formula and is high in active peptides. Using Bioactive Native Extracts including Kakadu Plum, Davidson Plum, Snow Flower and White Cypress Leaf which may help brighten skin tone, reduce the appearance of dark spots and promote a luminous complexion. In a clinical trial conducted by Mukti, results showed a greater than 10% reduction in age spots over 4 weeks and 25% reduction within 8 weeks.1 Results also showed a significant brightening and lightening effect after 30-60 days.1 Amazing! To use, press gently into the face after cleansing. I often rave about Rosehip Oil because it has so many incredible skincare benefits! This Pai BioRegenerate Rosehip Oil is the most concentrated Rosehip Oil on the market and has five times the amount of carotenoids of regular Rosehip Seed Oil! Rosehip can be used to help improve the appearance of scarring, stretch marks and sun damage. This night serum also contains high levels of Retinoic Acid which is delivered directly to the skin’s epidermis and may help boost the healing process of sensitive skin conditions. To use, apply 2-3 drops onto your palm and massage into clean, dry skin. If your skin is feeling and looking a little dry, you will love the Black Chicken Remedies Love Your Face. It’s made with 11 pure therapeutic oils to provide deep hydration and leave your skin looking plumper and more youthful. It’s a beautifully smooth formulation that doesn’t leave the skin greasy! It absorbs instantly and uses 100% natural Australian oils. To use, apply a few drops onto your palm and and massage into your face. If you're after the Queen of Facial Serums and want to truly pamper yourself, look no further than the Dr Alkaitis Organic Ageless Facial Elixir which is packed full of the most exquisite oils sourced from all over the world; including cold pressed virgin oils of Andiroba from the Amazon, Shatavari from the Himalayas, and Ashwagandha from India. This unique blend of oils may help strengthen the skin's natural barrier, refine pores, smooth the skin's surface and promote a healthy golden glow. It is fully absorbed into the skin and has a rich earthy scent. Use two pumps and massage it thoroughly into cleansed skin. If your skin is in desperate need of a radiance boosting glow, I recommend you try out the Lavera Regenerating Facial Oil. This non greasy formula is packed full of anti-ageing properties that may help to slow down collagen and elastin depletion. Made with antioxidant rich cranberries, this night serum is ideal for mature skin. To use, gently massage one or two drops onto your face morning and night. Vitamin A is a well known anti-ageing ingredient. This Eco. 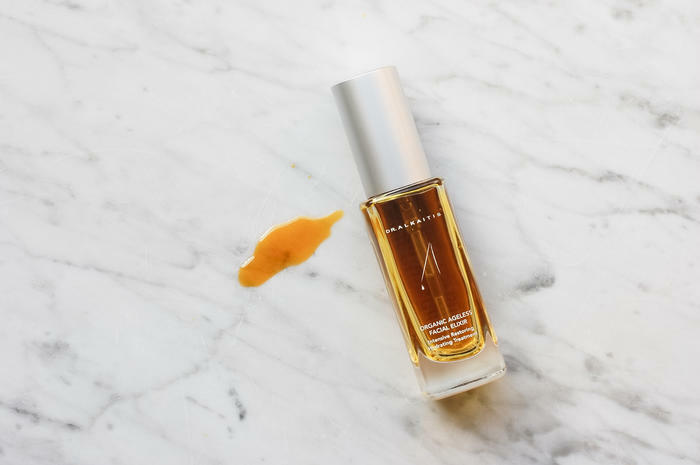 Face Vitamin A Powerhouse Night Serum contains a long list of beneficial ingredients including Aloe Leaf Juice, Calendula Flower, Elderberry Fruit and Olive Oil that work to increase collagen production. This skin plumping formula may help promote cell turnover and even out the skin tone. As this night serum is high in retinol, introduce it slowly into your skincare routine. Start using it 1-2 nights per week and build up.